Dave joined White Mountains in 1996. 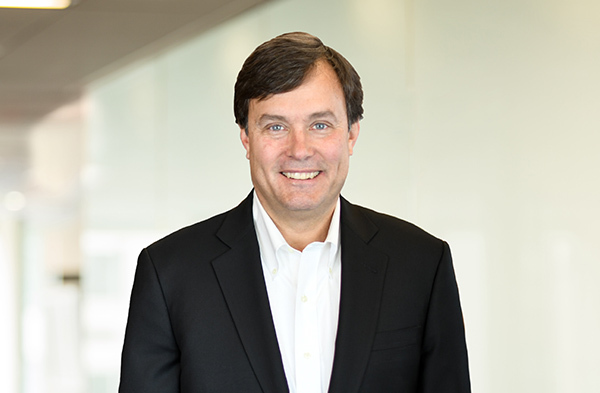 Prior to joining White Mountains, Dave was with Crum & Forster and KPMG. Dave is an alumnus of the University of Minnesota, the University of North Dakota and Seton Hall University.